We are your local Auto Wreckers company in GTA area 416-856-1294. 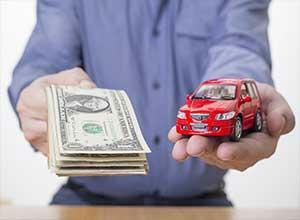 We pay you top cash for your Junk Car Removal. We help you to get rid of your car and dispose it off. We serve in Brampton, Caledon, Oakville, Mississauga, Etobicoke, North York, Markham, Scarborough and Toronto. 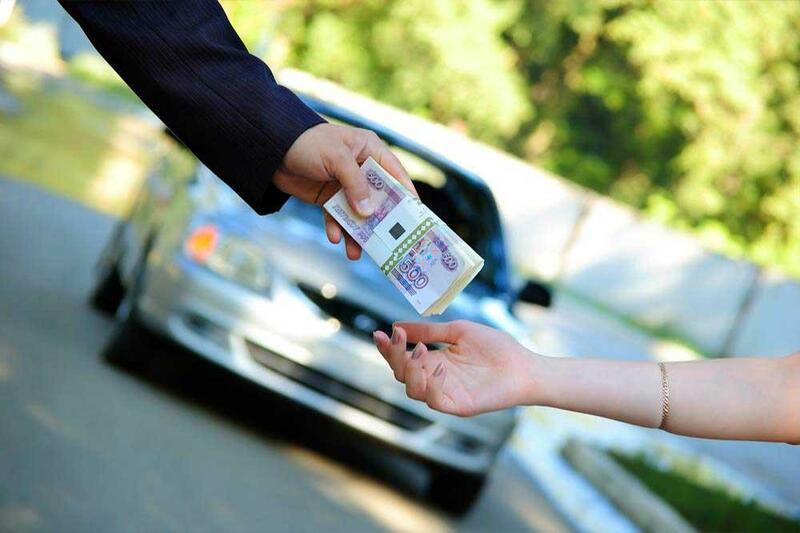 You can sell your old car for cash to us. We provide scrap car removal within 2 hours. 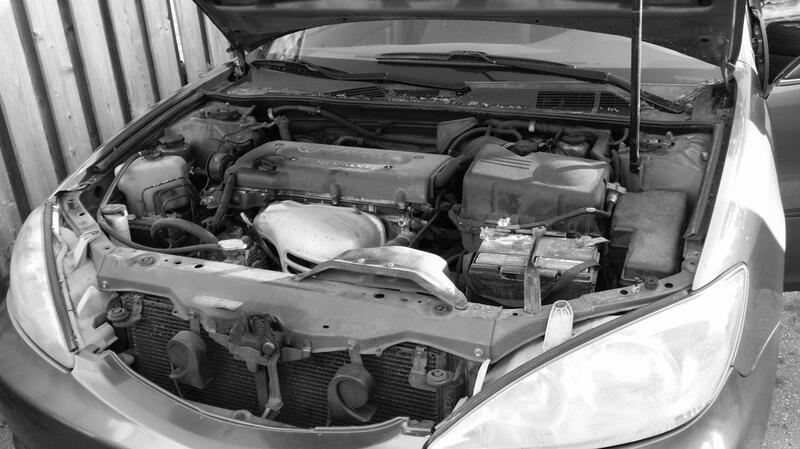 We have more than two years experience in car disposal. 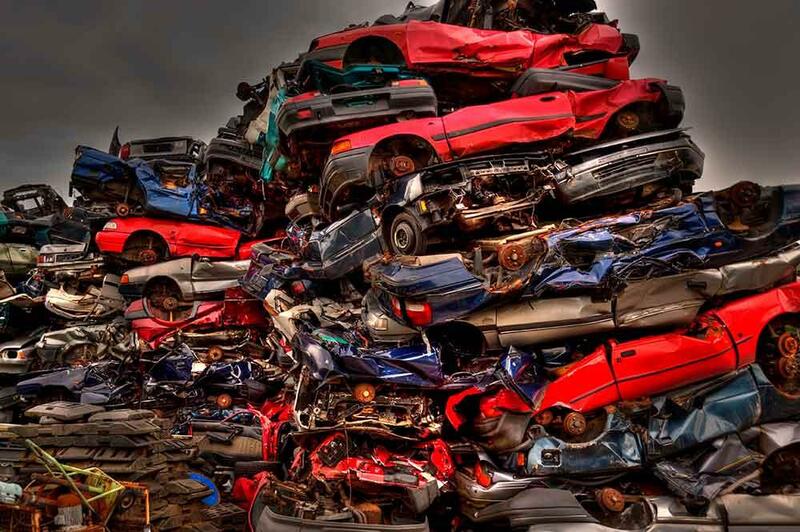 We are auto wreckers and help you for Junk Car Removal and getting rid of your car. We pay you cash for removing your JUNK CAR and scrap it. Old cars need to be properly depleted before crushing to metal. Our system allows us to drain all the fluids for car recycling. Let us help you to scrap your car in environmental friendly manner and help to reduce the pollution. Our professional tow truck drivers pay you what we have quoted on the phone and do not try to reduce the price at the time of picking up your car. Our drivers are always very courteous and respectful. You will get maximum value of your scrap car. We offer Best Prices You Can Get Guaranteed, We Buy Any Car Brand and Any Model, Always Free Towing, Within 2 hours pickup, Always NO hidden charges, Minimum Paperwork Required, Fast Payment Process, Cash Paid on the Spot. Soyez le premier à écrire un avis pour Old Junk Car Removal!